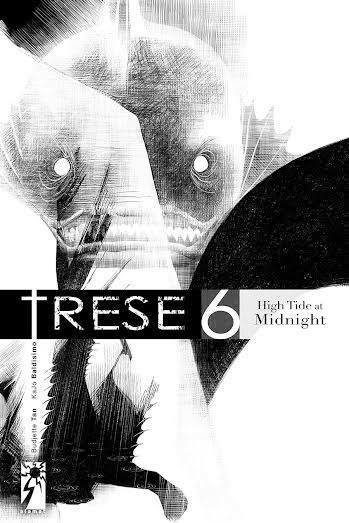 After months of teasing readers with previews on their site, Trese Book 6 – TRESE BOOK 6: High Tide at Midnight is now almost in our hands. Happening this December 13 is the TRESE BOOK 6: HIGH TIDE AT MIDNIGHT Premiere Signing Event! Trese creators Budjette Tan & Kajo Baldisimo will be at the event for the meet and greet and you can also ask them to sign your books! A raffle would also be held for those who purchase Trese Book 6 at the event. 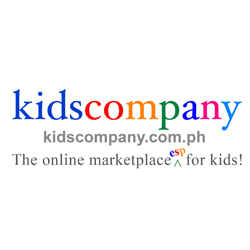 The event will be held at Comic Odyssey the Fort Branch this December 13, 2014 from 3 to 6 p.m. Check their facebook event page for the latest updates. Enthusiast of things geeky, weird, and random. He finds peace in writing.